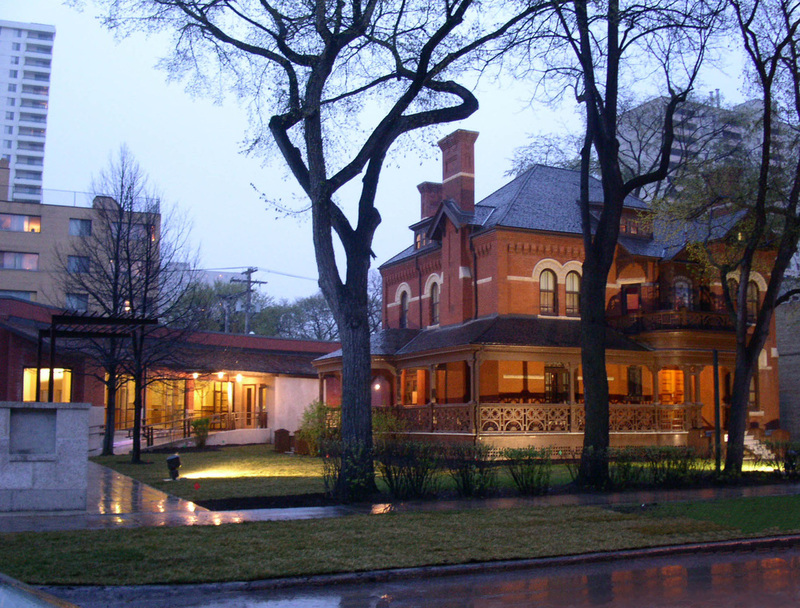 The design of the Dalnavert Visitor Centre responds to the heritage qualities of the house museum of Sir John Hugh Macdonald, the son of Canada's first prime minister and the premier of Manitoba in 1899. 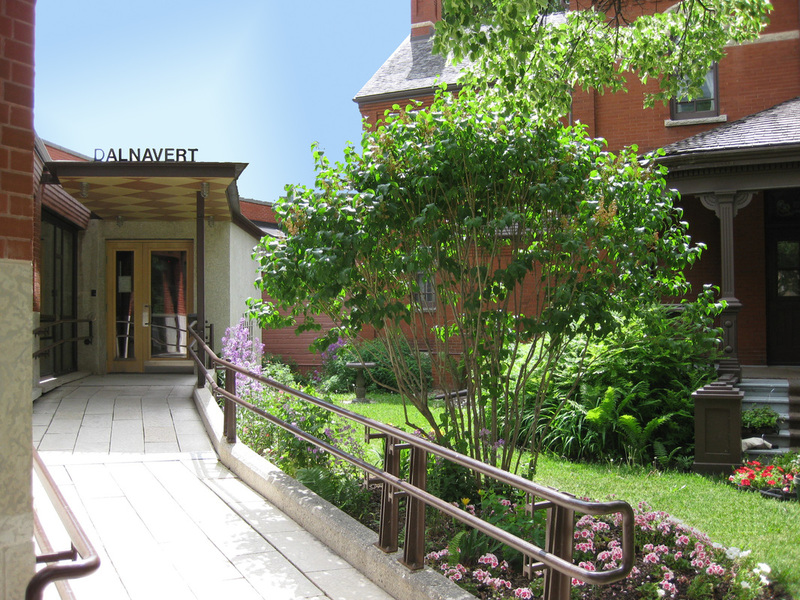 This new point of entry helps the museum sustain a consistent interior temperature and provides full access for visitors through universal design. 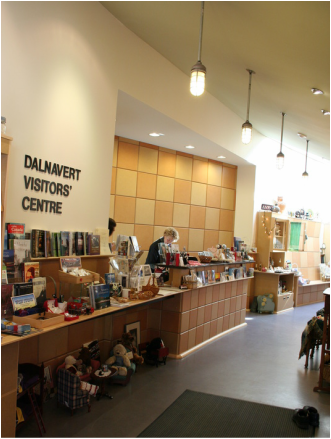 The visitor centre has been a celebrated success for use of green technology, heritage conservation and accessibility. 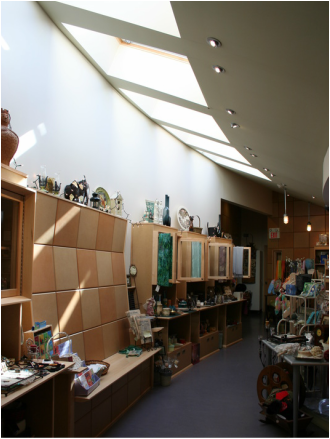 The Dalnavert Visitor Centre was awarded the 2006 Heritage Winnipeg Institutional Conservation Award and the Prairie Design Award of Merit in 2008.